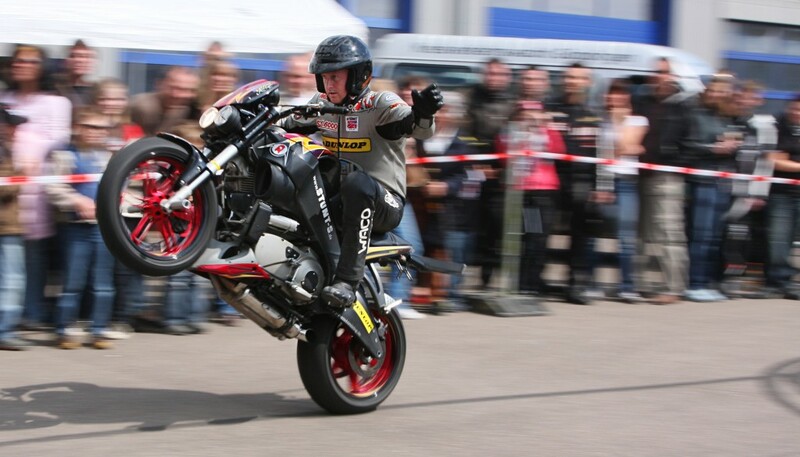 If this man doesn’t concentrate, he’ll crash! Look at that sentence: “If this man doesn’t concentrate, he’ll crash.” You’ve almost certainly seen sentences like that one, but you may not know how to correctly make them yourself. That’s what we’ll talk about today. To start this post, watch this video and try to understand as much as you can. In this song, do you think there’s a real possibility that the singer will run? The song’s title is “If I Run”; when we use the word “if,” we’re expressing a possibility. Sometimes the possibility is real, and sometimes the possibility is unreal. Sentences with “if” are also called “conditional sentences” because they express an idea or a desire for the future, but they also mention a condition or requirement for the idea or desire to happen. 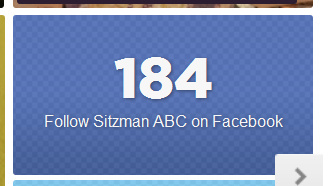 If I more people follow Sitzman ABC, I will be happy. If you learn some grammar, your English will improve. Your English will improve if you learn some grammar. In both sentences, the “if” part expresses the condition or requirement (you learn some grammar), and the result expresses what will happen (your English will improve). If Ken misses the bus, he will walk home. If Ken is learning English, he’s going to learn conditional tenses. If Ken hasn’t eaten, he can buy a sandwich in the cafeteria. If these three do impressive stunts, they may be on TV some day. (then) (subject of result) (future tense) (infinitive verb) . 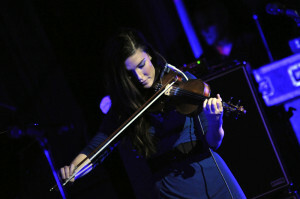 If Kristina practices a lot, she’ll become an expert. If I feel bored tonight, ___________ . Mary will feel happy if ___________ . If everyone in class passes the exam, ___________ . But I wouldn’t want to leave you behind. Do you know other songs that use the first conditional? One that I like is Garth Brooks’ “If Tomorrow Never Comes,” but it’s a bit more complicated because he also mixes in the second conditional (which we’ll talk about in a few days). If you want more information about the first conditional, check out this page or this page. So, that’s it for today! If you have any questions or problems, please tell me. Sometimes it’s difficult to make grammar interesting and easy to understand! Thanks for reading, and keep checking Sitzman ABC in the coming days to learn more about second and third conditionals! Thanks! I’ve also been checking out your language blog; mind if I link to it? -If I feel bored tonight,I will do something to get entertained. -Mary will feel happy if I give her the gift she wants on her birthday. -If everyone in class passes the exam, Sitzman won’t have bad students. Thanks again, and see you tomorrow, probably! It’s “Time After Time” by Cyndi Lauper. I love the song (it’s one of my favorites), but it’s not like it’s FULL of first conditional. And the video’s pretty dumb. But the song is great!